I was lucky enough to be approached with a pair of Lennon’s glasses in 2008. They turned out to be fully authentic. First, they had originally been sold to the current owner by the wife of American comedian, Tommy Smothers. 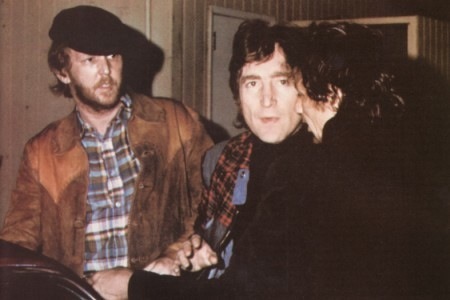 Further research revealed that Lennon had been wearing the glasses during his “Lost Weekend” with singer Harry Nilsson in 1973, and had lost the glasses in a scuffle during a Smothers Brothers performance at the Troubadour in Los Angeles. The provenance had been verified, now we had to locate a photograph of Lennon wearing these exact glasses. 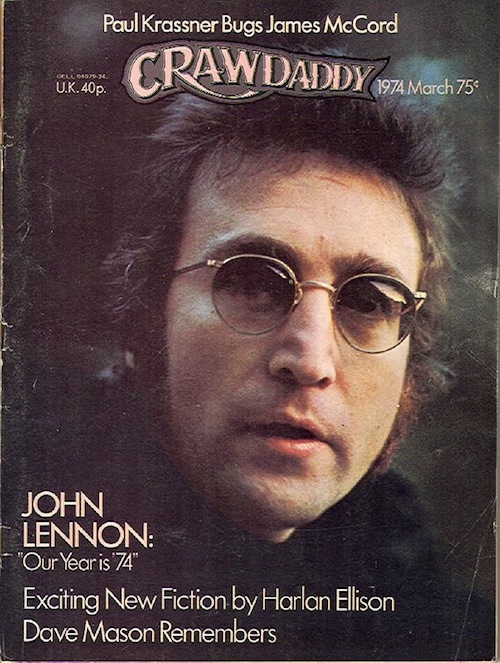 We thought of all the images we knew of Lennon wearing glasses. First stop was to check Bob Gruen’s photographs of Lennon around that time. Gruen took that fabulous photograph of Lennon wearing three or four pairs of glasses on his head, but none of those matched. 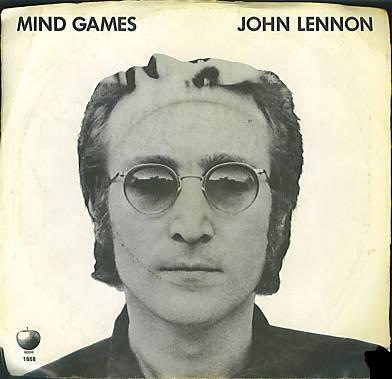 We then took a look at the “Mind Games” 45, on the cover of which Lennon wears a pair of tinted glasses. They matched! After poring over another 200 or so images of Lennon, we found another photograph taken for an interview published in “Crawdaddy” magazine during Lennon’s time in L.A. in 1973. We contacted the photographer, Tom Zimberoff, who had taken the original photo and asked him for a high-resolution image so we could examine the glasses in closer detail. Again, they appeared to match. And then, the icing on the cake, through a photographic agency, we discovered a photograph of Lennon taken outside the Troubadour the very night he lost his glasses, and there he was, minus his specs. That photograph completed the story. The John Lennon glasses eventually came to auction in 2008 and ended up making $78,467. Why weren’t they returned to the family? Who profited from the sale? Mainline cinema has always been a major influence on The Beatles’ individual lifestyle. Unlike ‘Magical Mystery Tour’, where all input was their own, outside influences boosted changes in future personal behaviour. Harrison met Pattie Boyd on the set of ‘A Hard Day’s Night’ and encountered the Indian sitar on the set of ‘Help!’. Lennon got his glasses as a prop in ‘How I Won The War’, Ringo turned up in a small bunch of unimportant films and McCartney has talked to Antonioni about the artship of home movies. I bought my very first pair of glasses in 1971/1972. They were octagonal, because John Lennon was famous for his octagonal glasses, shaped like stop signs. Today I can’t find any photo of him wearing those glasses. I am able, however, to find vendors selling stop-sign frames which are called “John Lennon Style”. Does the idea of Lennon wearing stop signs sound right to you?